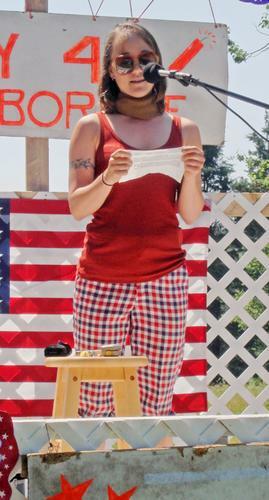 Sarah Klain honors her late grandfather, Richard Klain, founder of the Harborside 4th of July parade, in a speech delivered to a very receptive crowd. 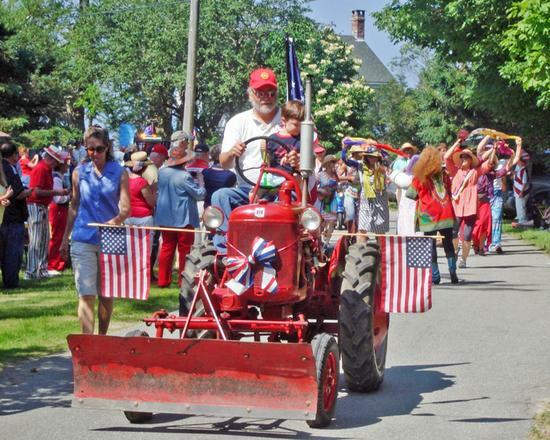 Members of the entire community took part in a well-attended, eclectic parade in Harborside. 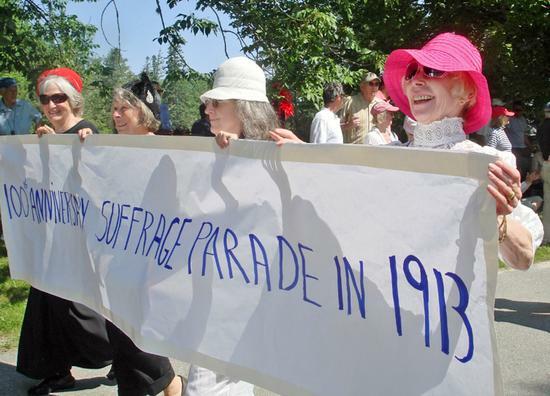 Modern suffragettes march in honor of their predecessors, who first marched on Washington, D.C. on March 3, 1913.